Dostinex, or cabergolin – a drug that inhibits the production of prolactin, enhances erection and libido, reducing blood pressure. In bodybuilding is used to reduce and level out the side effects that occur during the administration of progestin anabolic steroids, such as deca and trenbolone. In addition, it effectively removes excess fluid from the body, thereby ensuring a qualitative increase in dry muscle mass. 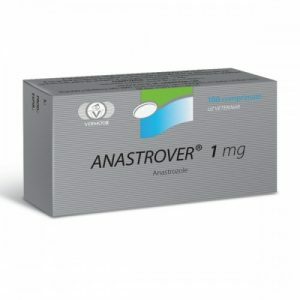 Take the drug in the course with nandrolone and trenbolone 0.25 mg per day every 4 days, starting from the second week and ending 2-3 weeks after the end of the course. 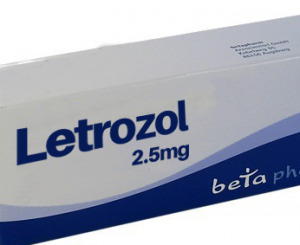 Admission to 0.5 mg of the drug every 4 th day with an excessive increase in the amount of prolactin. Tablets are taken with meals at any time of the day. Like any medicine, cabergoline should be taken taking into account the characteristics of the body, possible side effects and contraindications. Thus, in the process of taking tablets, the following manifestations are sometimes observed: increased sensitivity, the appearance of rashes on the skin, erythromelalgia, nausea and vomiting reflexes, depression, sleep disturbances, stool problems, loss of appetite and so on. By the way, the effects described above are often a consequence of increasing the permissible dosage and the presence of sensitivity of the body to certain elements of the drug. 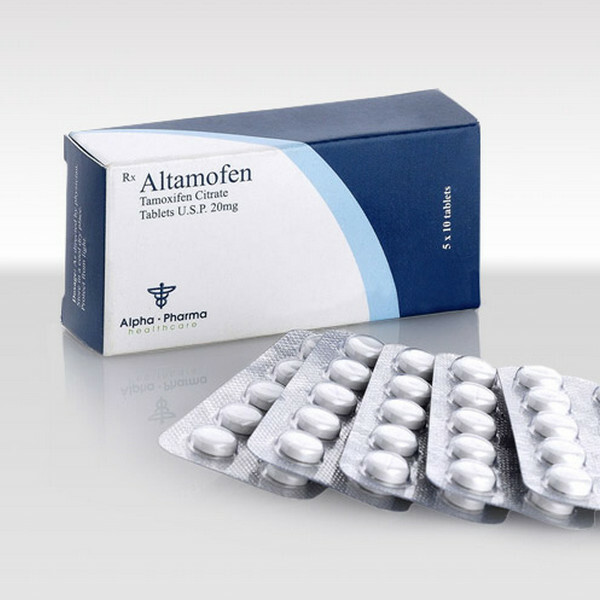 If any of the side effects occur, it is important to consult a doctor immediately to avoid more negative consequences.